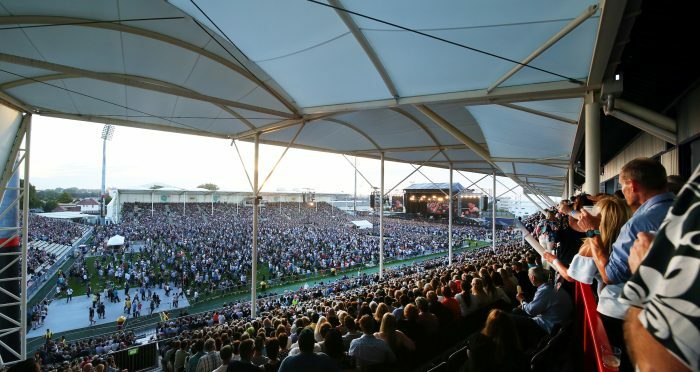 Christchurch! 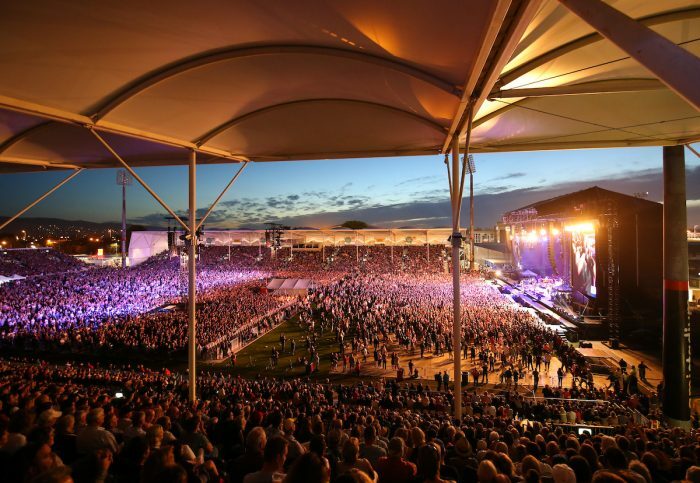 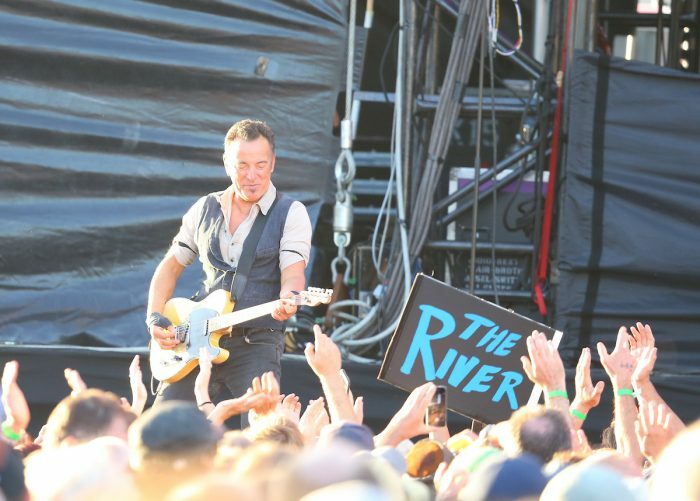 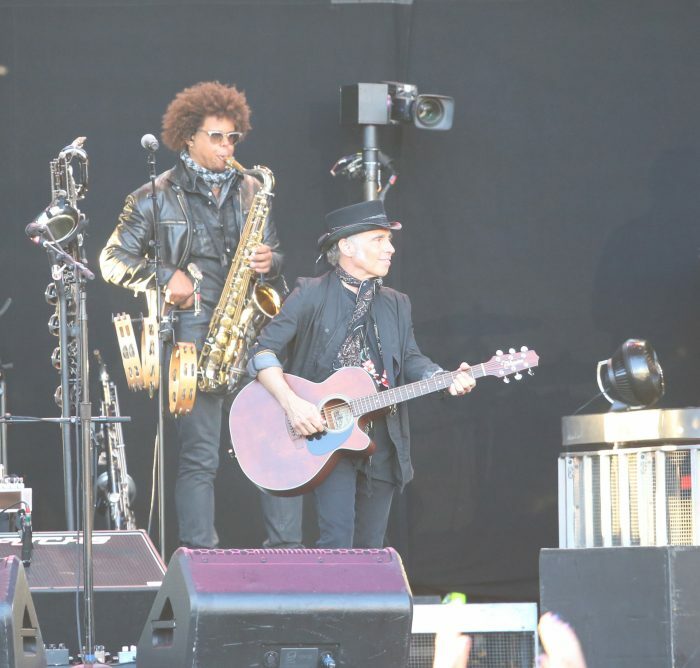 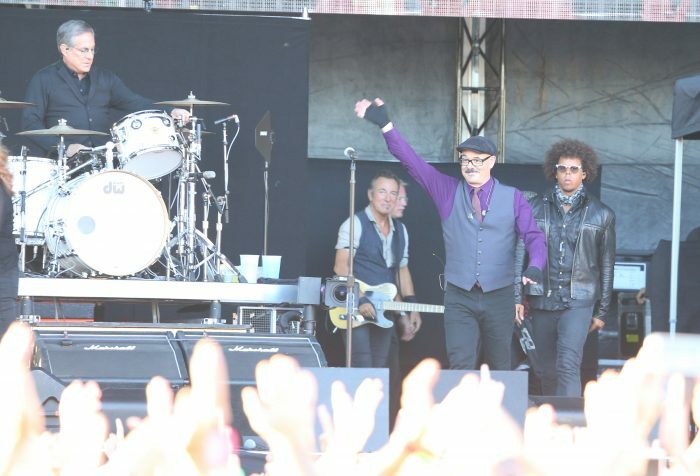 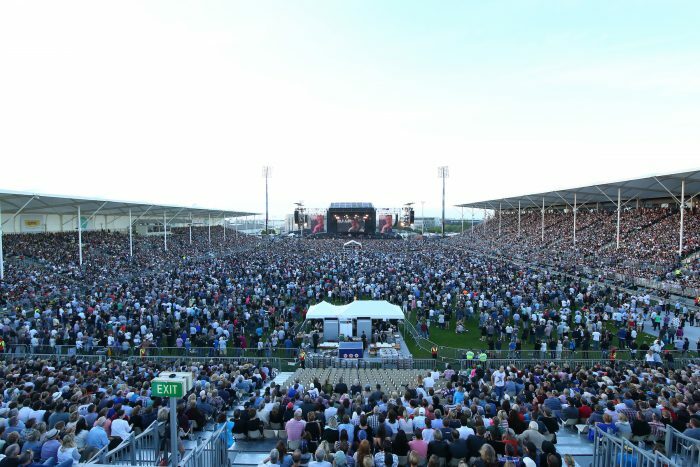 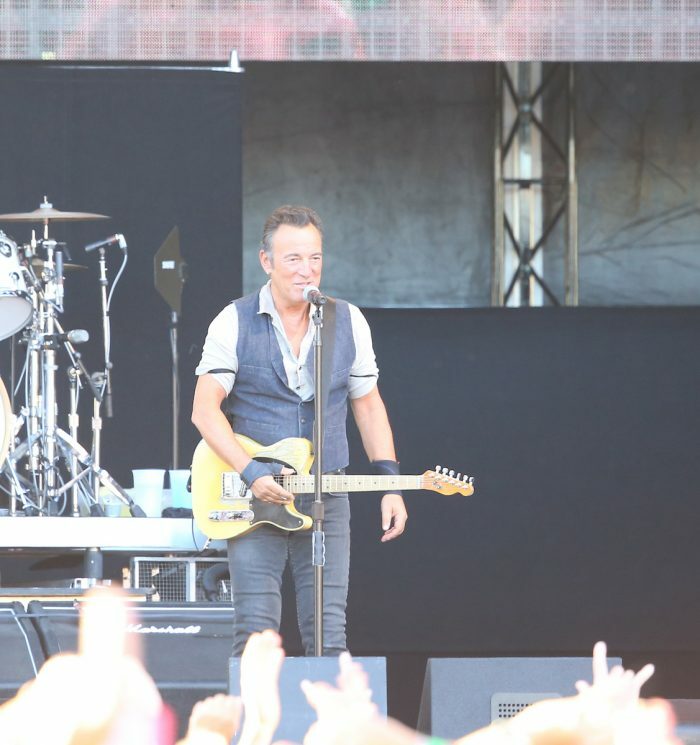 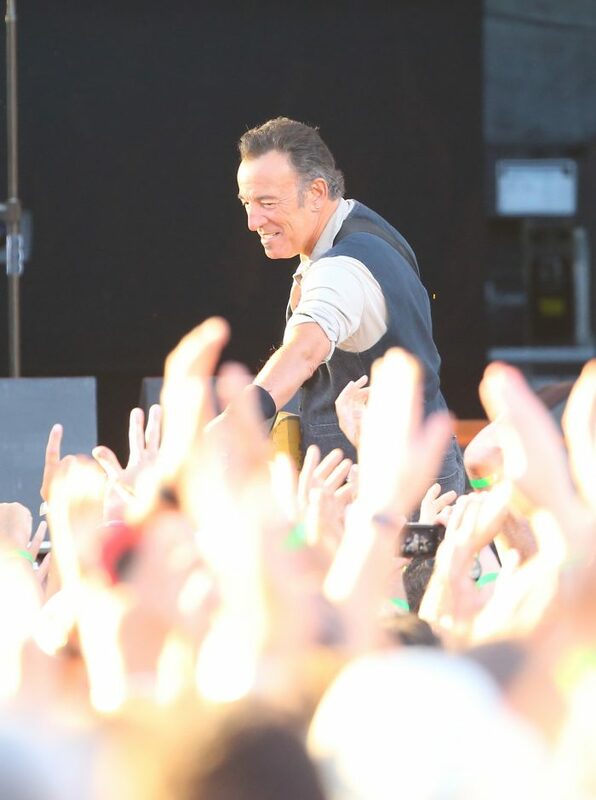 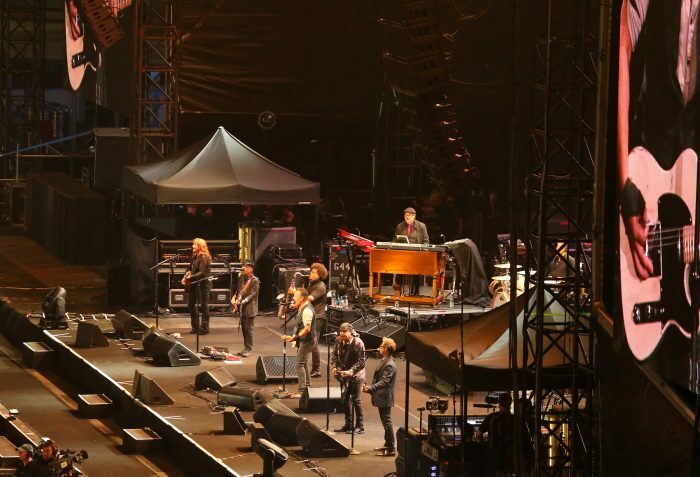 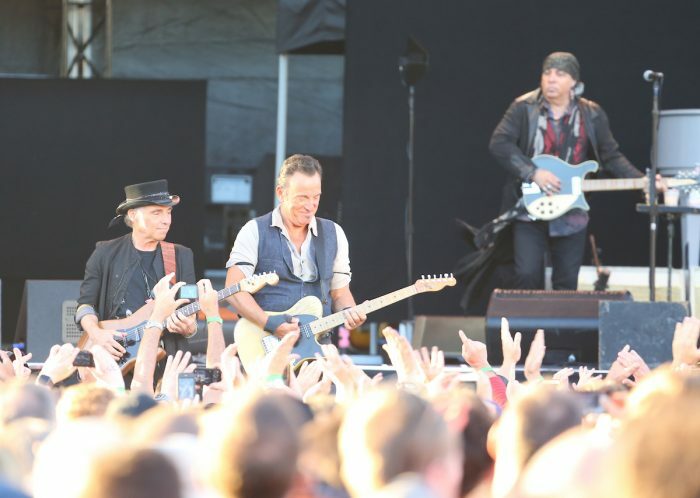 Thanks for welcoming Bruce & the E Street Band to New Zealand with a great night at AMI Stadium. 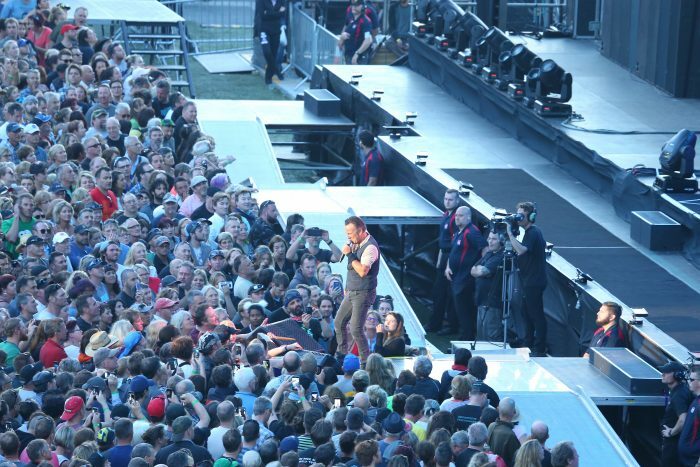 Photographer Pam Carmichael shares her photos with us here.